It is super easy to train a puppy as compared to an adult dog, but it isn’t impossible. However, you do need a lot of time and patience to house-break an older dog. This process also depends on how old your dog is, how well you follow the routine, and if your ESA is a quick learner. Most dogs aren’t housetrained at all, so it becomes frustrating when they take time to get settled into a routine. Be gentle or it may make your dog anxious and they will become fearful. It is noteworthy that after continuous training and following the same routine if your dog still prefers to urinate indoors and on inappropriate timings, you need to visit a veterinarian. This visit would find if there is any medical problem with your older dog or not. Here are some important points that will ensure effective housetraining for your adult dog. 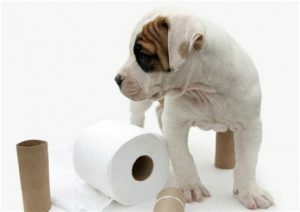 Training an adult dog should begin from the basic, which means you should start toilet-training him. It is important because an untrained dog will soils and urinate anywhere in the house. You need to decide a place before training so that you can take your dog to it regularly; outside the home sounds perfect. At first, you will not be able to predict when they have to go pee-pee or poo-poo, so you have to keep an eye on your dog. If you catch it relieving inside the home, allow your pet to go outside. It is suggested that you avoid doling out punishments in any form to as that might put your dog under stress and it might start attending the call of nature inside your house, and he will do it in places that you don’t frequent that much, for example, the basement. 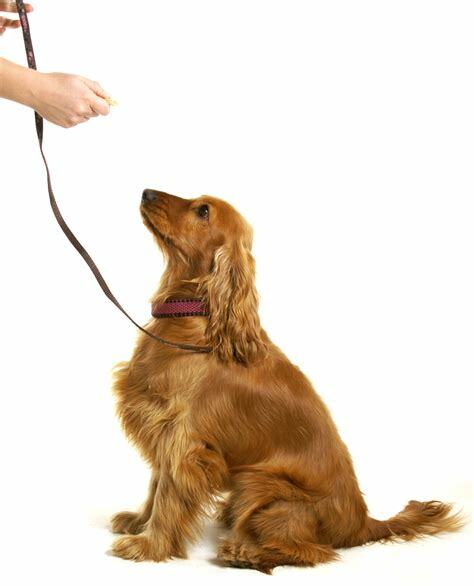 Expert dog trainers strongly recommend using verbal cues for toilet training. They do recommend appreciating your dog once it’s done with the business. It will encourage your adult dog to go to the same place next time. Go outside with your pet each time it has to relieve himself; it will serve two purposes; he will feel safe and secondly, he will realize that urinating in front of your is okay. Dog experts also recommend following the same feeding routine for your adult dog. This way you can predict your dog’s toilet timings. Leaving your dog alone regularly for hours in the early stages of training isn’t a good idea. It will only delay the training as your adult dog becomes unable to follow the routine. Although older dogs get trained within two weeks, but some dogs might take more time. So, it is suggested to reschedule your commitments if they aren’t important to spend more time your dog. In this case, you should not leave your dog along for more than a couple of hours at maximum. Plus, a dog crate is a safe option only if your dog can deal with it. However, before you put him inside his crate, you have to make sure that he has relieved himself; otherwise he’ll just go inside the crate, which is a big no-no. The older the dog gets, his cognitive functioning will decrease, that’s just nature. It might take longer than normal to follow the rules. 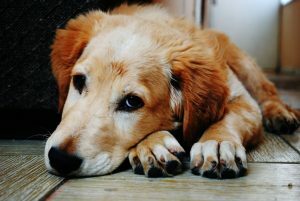 In most cases, even adult trained dogs disobey, forget to go outside and urinate inside the home – and this could happen for a number of reasons. Housebreaking an older dog isn’t impossible. It just needs proper care and time to adjust to a routine. Therefore, stay patient, give it time and enjoy being a pet owner. 1 Here are some important points that will ensure effective housetraining for your adult dog.